Charge in style by simply turning it on with a quick shake. 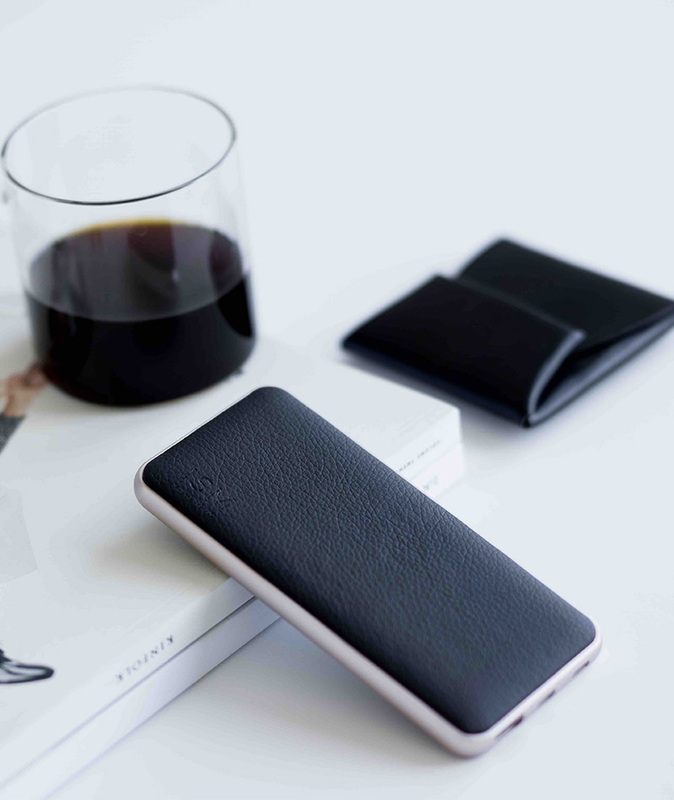 Made to fit perfectly inside our backpack pocket, our vegan leather powerbank can charge your phone up to 3 times without having to compromise on aesthetics. 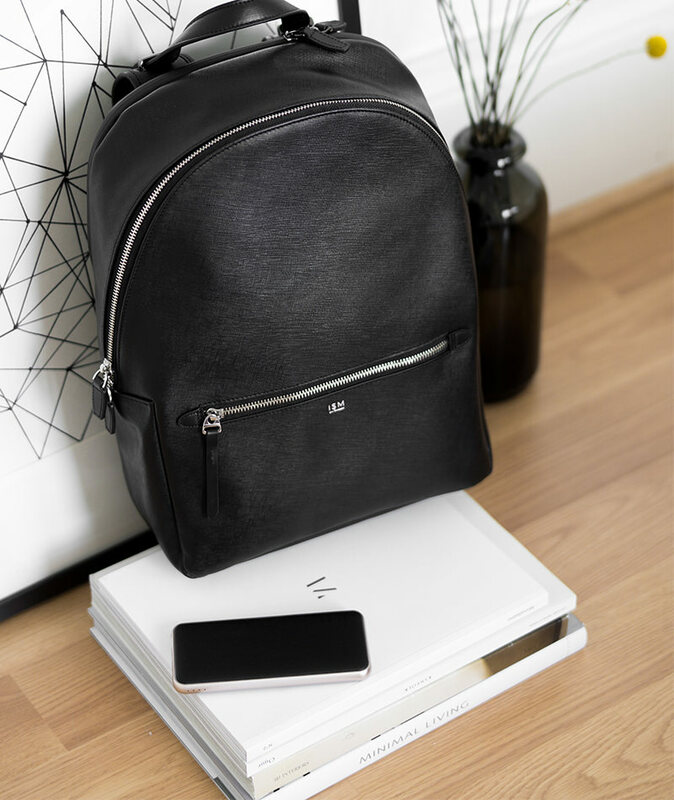 Get $20 off the powerbank when buying an ISM backpack, use the code "powernow" when checking out. 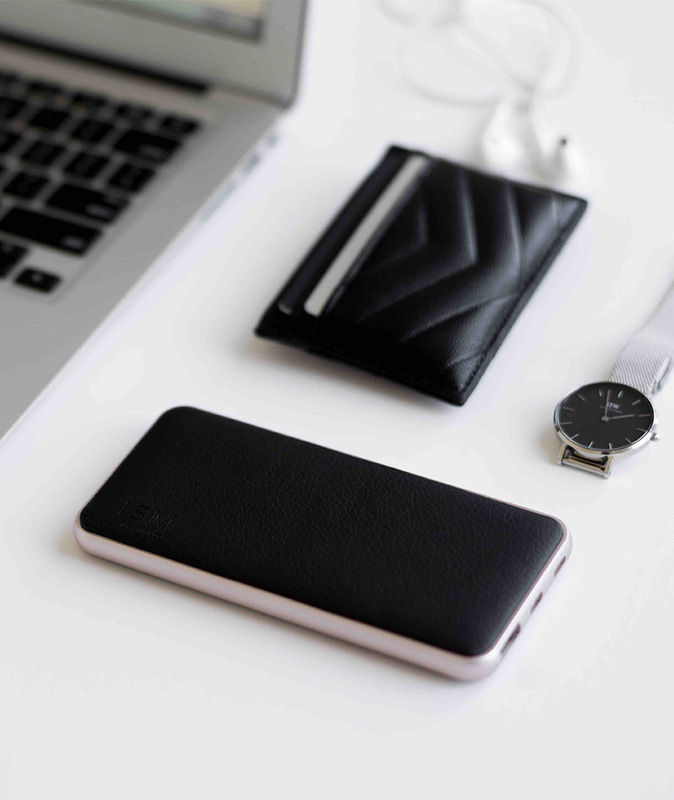 Made with vegan leather, the charger is lightweight and easy to carry. Backup plans have never looked so good. Charge your phone up to 3 times and other portable electronic devices. 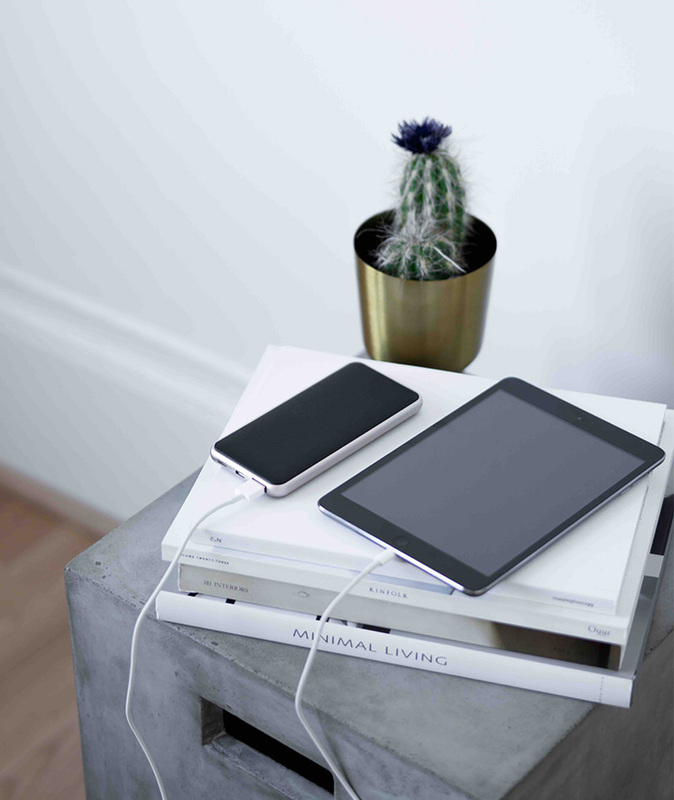 Our 6,000 mAh battery provides a quick charge so you can get back to the things that matter.